Devon County Council has launched a full investigation into a death of a 19-year-old woman in an alleged hit-and-run in Exeter. 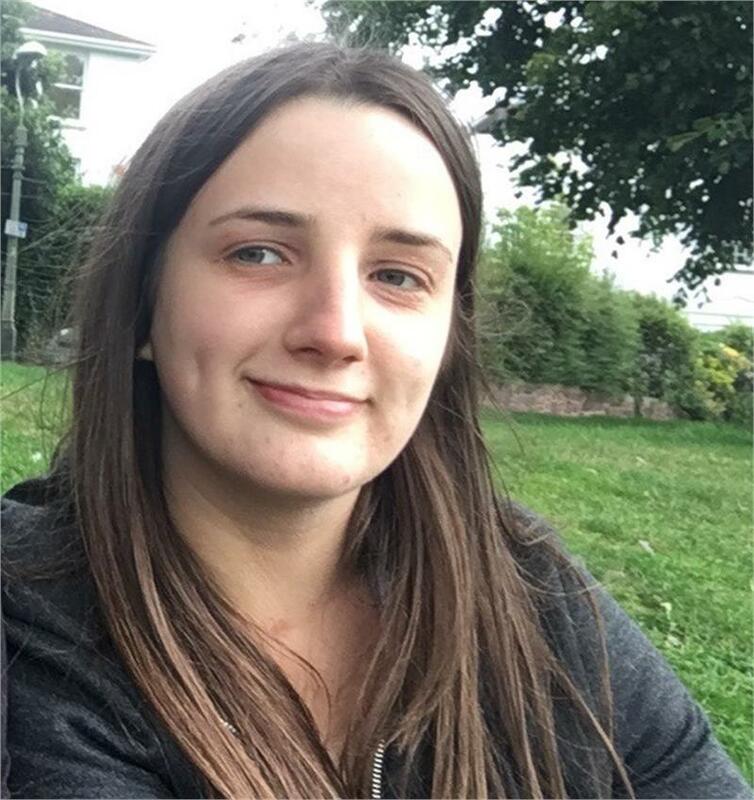 Emily Brewster suffered life threatening injuries in Alphington Road, Exeter, and was taken to RD&E for treatment after the alleged hit and run which happened near the Range and Aldi stores on Saturday, December 15. She was later transferred to Derriford Hospital, Plymouth, where she died on December 19 as a result of her injuries. A 26-year-old man from Exeter was arrested on suspicion of driving whilst unfit through drugs, driving a motor vehicle dangerously and being the driver of a vehicle which failed to stop after a road accident. He has since been released under investigation and enquiries into the incident are still ongoing. Cllr Rob Hannaford, chairman of the county council’s traffic committee Exeter Highways and Traffic Orders Committee, told councillors at a recent meeting that an investigation was ongoing. Councillors were told of the facts that were in the public domain about the incident, and heard. They were told the County Council was investigating and would act according to its findings and available resource, but that no public statement would be made until the Coroner’s Inquest had delivered a verdict. A report will be brought to the committee following the Coroner’s Inquest. The section of Alphington Road, near Aldi and The Range, has long been the subject of local campaigning – as many pedestrians risk their safety by walking into the road under the bridge to reach the other side. In 2011 residents also appealed to highway chiefs to install a pedestrian crossing at its junction with Sydney Road and the entrance to Aldi. Following the appeal, Devon County Council installed a new signalled crossing at the Aldi entrance in August, 2017. However people are still walking down the Aldi side of the road and go under the bridge where there is no proper footpath, and calls have been made to ensure that there is a footpath on that side of the road. Anyone who witnessed the incident or any anyone with information is asked to contact police on 101 quoting crime reference CR/115873/18.